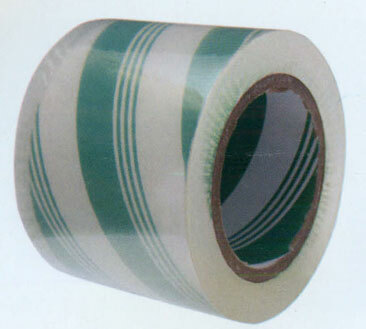 It is used as protective film or lamination to protect printed graphics from abrasions, scratches, etc. especially for using in the outdoor environment. This product increases the service life of the label by slowing the oxidation or fading of the printing due to various environmental conditions. This product has to be applied with an automatic cold lamination applicator machine for best results. Manual application may result in inappropriate results. Available in 1300mm X 65 mtrs, 630mm X 200mtrs and 995mm X 200mtrs.